Aly has risen above his war refugee origins to find fame as the dashing star of a holo-vision show. But when he’s falsely accused of killing Rhee, he’s forced to prove his innocence to save his reputation—and his life. Vengeance in space, guys! Vengeance in space! 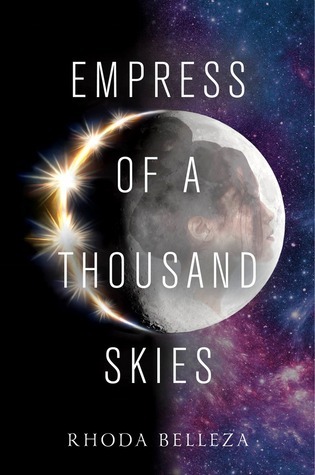 Also, I saw Adam Silvera describe it as Arya Stark in space. I love Adam Silvera. I love Arya Stark. I love vengeance plots. Space is just an added bonus.